Whether you’re in the bush or at the beach our new Beach House Pale is sure to be a hit. A sour pale loaded with citrus flavours from the addition of lemon myrtle and lemon zest it’s a super refreshing pale that is sure to be a summer hit! 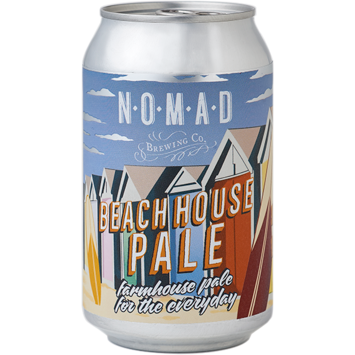 Beach House Pale – farmhouse for the everyday!